The Standing Committee of the Episcopal Diocese of Bethlehem today released the names of two priests who will stand for election for the ninth bishop of the diocese. They are the Rev. 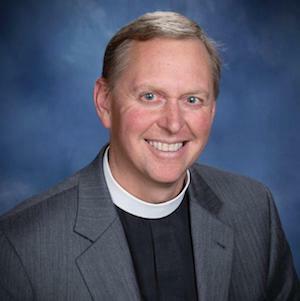 Canon Kevin D. Nichols, 56, chief operating officer and canon for mission resources in the Diocese of New Hampshire, and the Rev. 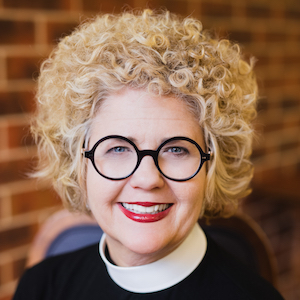 Canon Ruth Woodliff-Stanley, 55, canon to the ordinary in the Diocese of Colorado. The search committee had chosen three nominees, but one withdrew shortly before the slate was presented to the Standing Committee, which oversees the election. Nominees may be added to the slate through a petition process that opens today and closes on February 15. Public gatherings known as “walkabouts” will be held around the diocese, April 17-20, to give local Episcopalians an opportunity to meet the nominees. The election will be held at the Cathedral of the Nativity on April 28. Learn more about the nominees at the search committee’s website. The diocese includes almost 12,000 members in 58 congregations in northeastern Pennsylvania. It has been led for the last four years by the Rt. Rev. Sean Rowe, who is also the bishop of the Diocese of Northwestern Pennsylvania. Rowe served as bishop provisional during a period of reorganization and renewal as the diocese determined its future.